Place potatoes into large pot and fill with enough water to cover. Bring to the boil and cook until tender, about 20 minutes. Drain well. Return to very low heat and allow the potatoes to dry out for a few minutes. (It helps if you place a clean tea towel over the potatoes to absorb any remaining moisture.) 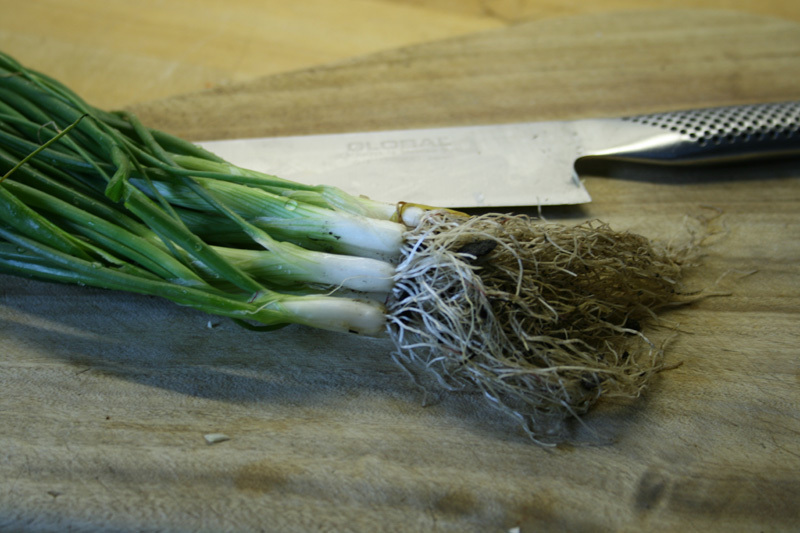 Meanwhile, heat the milk and spring onions gently in a saucepan until warm. 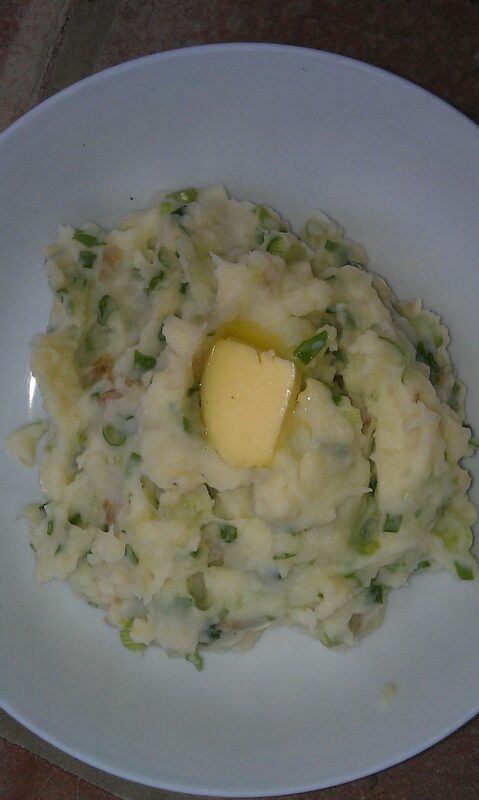 Mash the potatoes, salt and butter until smooth. Stir in the milk and spring onion until evenly mixed. Season with black pepper. Serve piping hot in bowls. Hollow out the centre to hold a big knob of extra butter.